It’s 2018. We’re just days into January, and you’re probably already falling back into the same old grind. Work, family responsibilities, errands. The optimism of a new year gets quickly swallowed up by the realities of your hectic day-to-day life. Before this year slips too far away, make a move to actively engage your creative side. That can be something as simple as taking pictures. 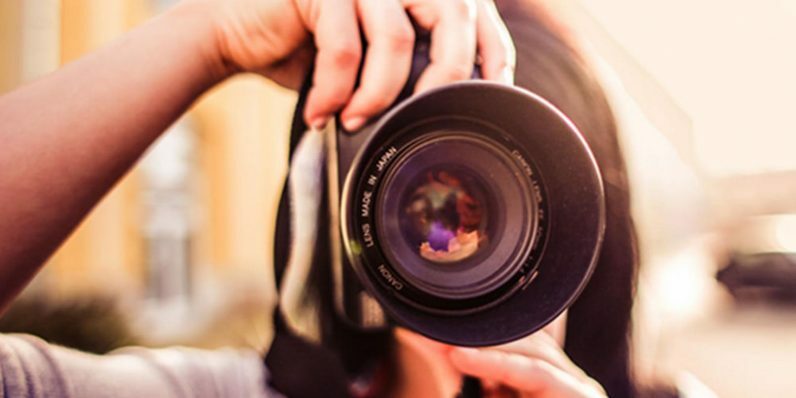 And if you’re going to take pictures, you might as well do it right — which is why the aspiring photographer should engage the services of the Hollywood Art Institute Photography course and certification to get the most out of their shots. Right now, the entire training is on sale at the massively discounted price of just $19.99 from TNW Deals. Under the direction of HAI’s crew of world-class photography experts, you’ll work your way through 22 modules that’ll instantly start whipping your pictures into shape. The training includes an array of easy-to-follow video tutorials, ebooks, flashcards and quizzes, as well as a five-year subscription to their vast Pro Article database. It’ll all guide you to better technique and better results in every image you capture. Meanwhile, you’ll be training with industry-veteran shooters and even a collection of Level 3-certified pro tutors to help dissect your work, figure out what you’re doing right and what needs improvement, and get you confident that you’re taking great pictures every time you open a shutter. An HAI bootcamp with a finishing certification of completion costs most students over $2,500, which is why taking advantage of this limited time offer at a savings of over 90 percent is a way to get 2018 truly off on the right foot creatively.